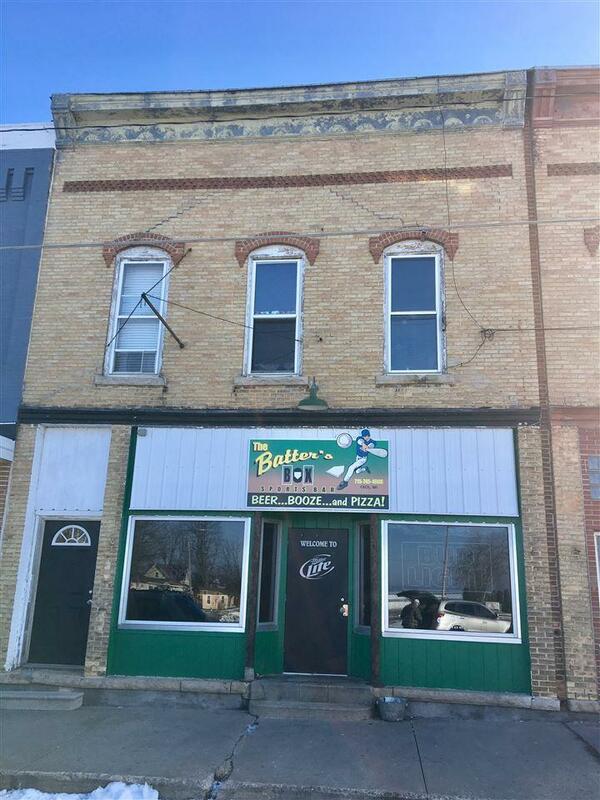 Unique investment opportunity close to Shawano Lake. Lower is a functioning tavern with a great tenant. Upper level is a weekly rental during the winter that includes an ice shack! This property has views of Shawano Lake, has dining options within walking distance and a golf course minutes away. This is a great investment opportunity for anyone!